Towing Services Austin – Austin Towing Services is conveniently located in, you guessed it, Austin, TX! We offer 24 Hour Emergency Towing Services. So whether it’s 1am or 1pm, we can assist you. Holiday hours? No such thing at Austin Towing Services. 24 hour Towing means 24 hour towing! Call us for fast, reliable and affordable towing service! Reliable towing, servicing the greater Austin, TX area. Locked out of your vehicle? Our experienced staff will have you in your car and on the road in no time! We employ a highly trained staff and reach locations in the least amount of time. So please, stop waiting around for that tow truck guy to show up and call Austin Towing Services for FAST, RELIABLE and AFFORDABLE towing in Austin! If you find yourself in need of a prompt recovery service, we'll help reclaim your vehicle quickly and professionally! We are known for providing 24 hour towing and emergency roadside assistance services including flatbed towing, battery services, wheel lift tow, junk car removal and even cash for old junk cars. We offer light duty mechanics ranging from help with rotors and brakes to alternators and batteries. We will help you fix the issues you are experiencing and get you back on the road in no time! Has your vehicle suffered a mechanical failure leaving you stranded? We've got you covered! Is your car broken down off the side of the road? Does it happen to be 2 in the morning? Don’t worry! As stressful as it sounds, Austin Towing Service can help! Need assistance changing out a flat tire? Our dependable technicians are on-hand to lend a hand. Whether you’re in need of a local tow or emergency roadside assistance, you can count on the crew at Austin Towing! Cash for cars can be damaged, wrecked or just plain run down and ugly old cars. But wait, it gets better! They do NOT have to be running for you to get your cash. If you are looking to have a car repossessed in the Austin area, look no further than Austin Towing Services for the most experienced and professional auto recovery service that money can buy. Call us today at us for a quick quote and more information about getting fast cash for your junk cars. If you are ready to get rid of that old car or truck let our experienced staff help you remove it once and for all. 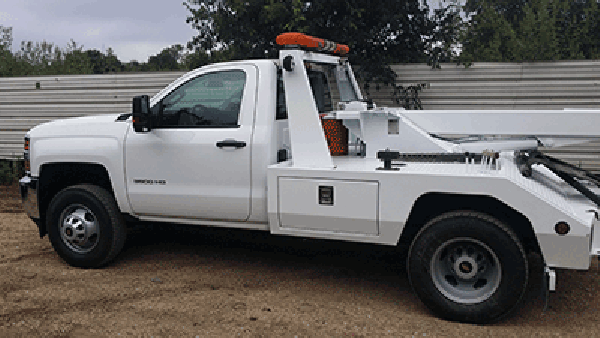 Cash For Cars Austin TX – Austin Towing Services is not your average tow truck service. Austin Towing Services pays cold hard cash for junk cars! Why just get rid of your car when you can get cash for it?! Yep, you read it right, CASH FOR YOUR JUNK CAR! The towing and removal is exceptionally fast, completely free and arranged to fit your busy schedule. So, make the call and let’s make a cash deal for your junk car, truck, van or SUV! We buy cars in most conditions. Contact us today to learn more! Austin Towing Services has been a member of the Austin community for over a decade. With a firm understanding that a customer's safety is the main priority, we treat everyone like family. We love what we do and love helping our friends and family in times of need. Whether you find yourself stranded on the side of a freeway, need help changing a tire, or simply need a tow to a safer place, we've got you covered! Locations: 2204 Santa Rosa St.
© Austin Towing Services. All rights reserved.